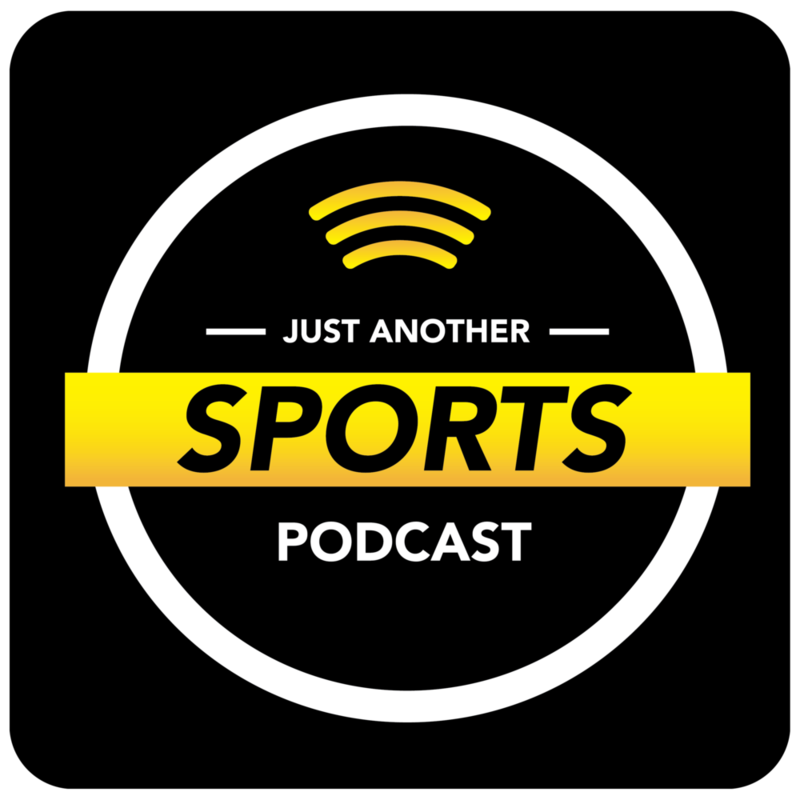 On this week’s episode of Just Another Sports Podcast, sports editor Josh Smith, features editor Colin McGuire and host Greg Swatek discuss how seriously we should take the first-place Redskins, among other NFL musings. The guys also discuss the fight that erupted between the Lakers and the Rockets and wonder if Dwight Howard will ever make a meaningful contribution to the Wizards. After Colin makes an early departure to tend to a work-related matter, Josh and Greg run down some headlines of the day and wonder why the University of Maryland still employs DJ Durkin as its football coach.